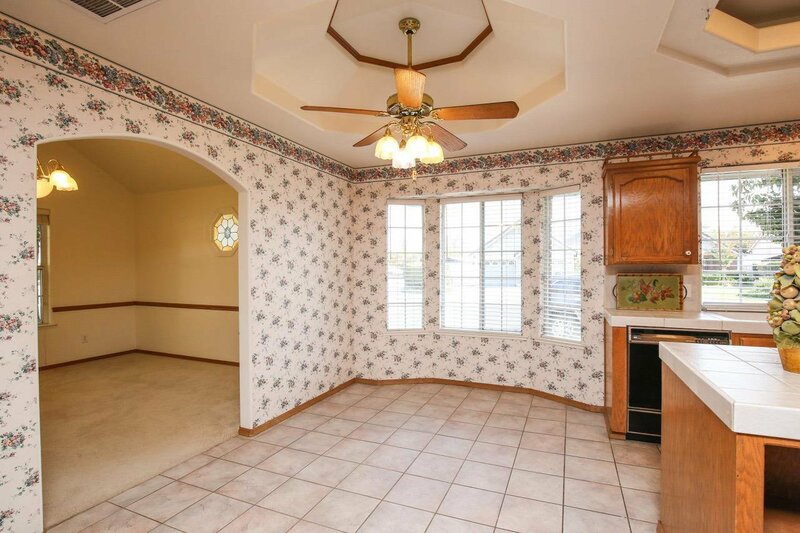 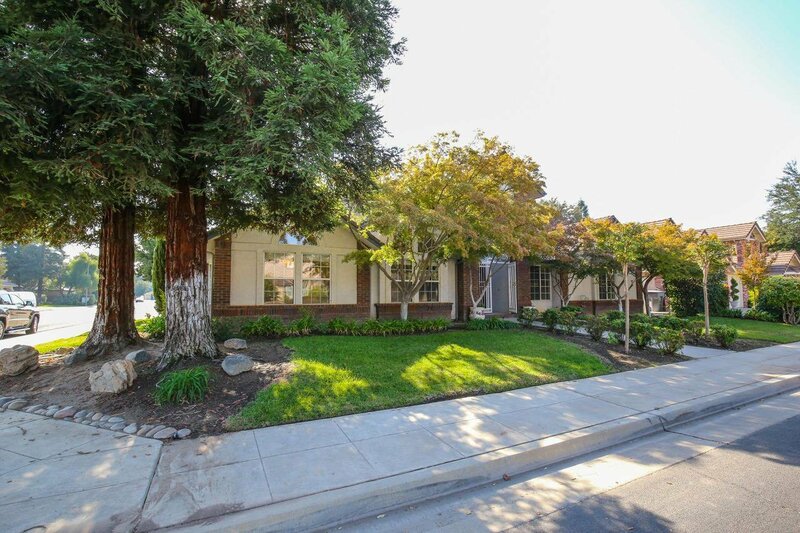 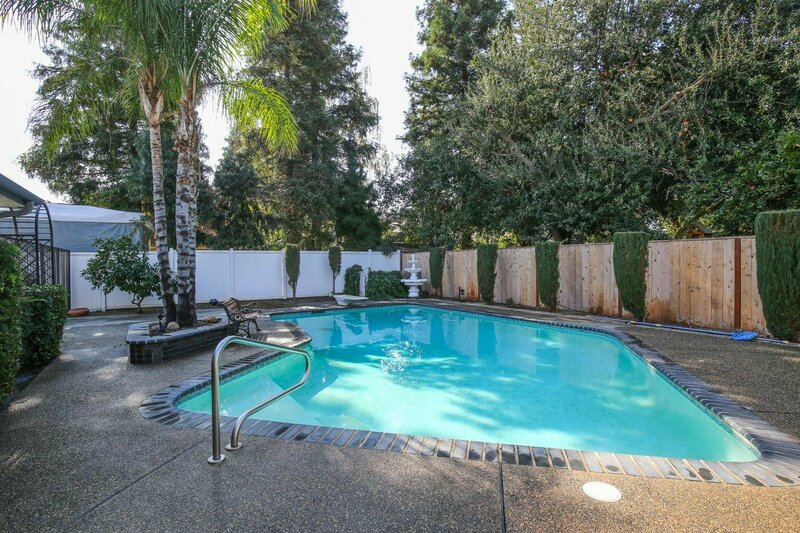 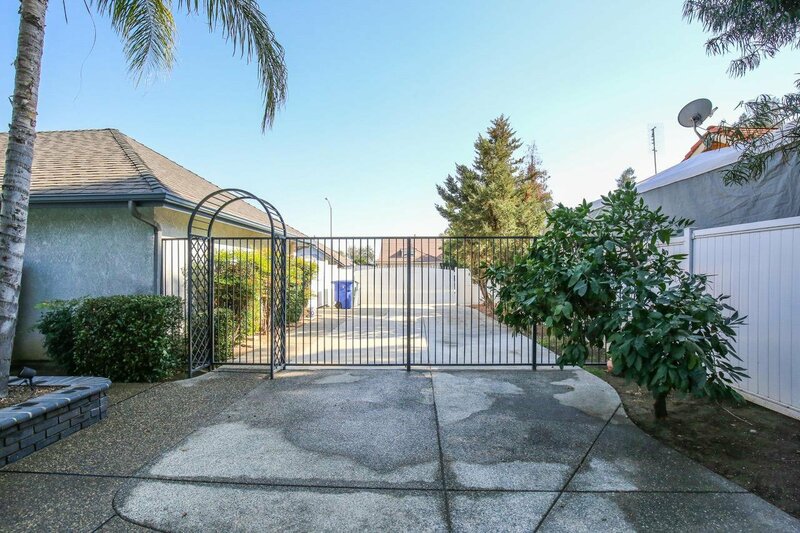 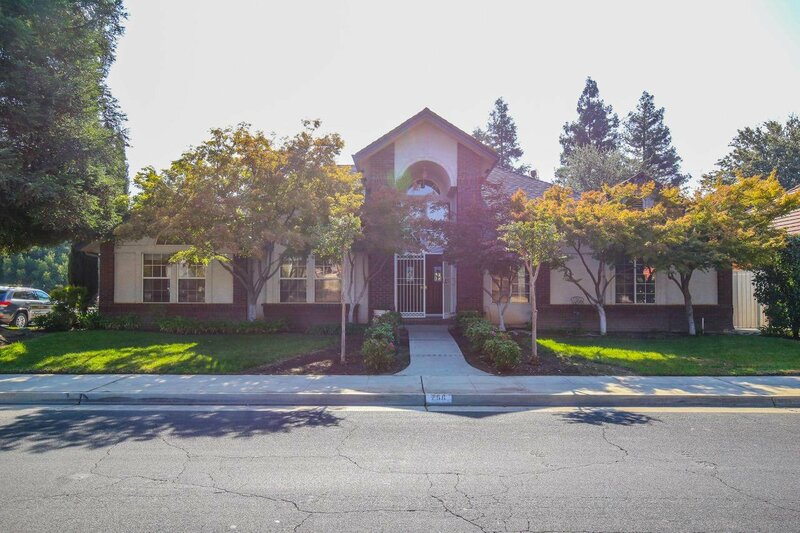 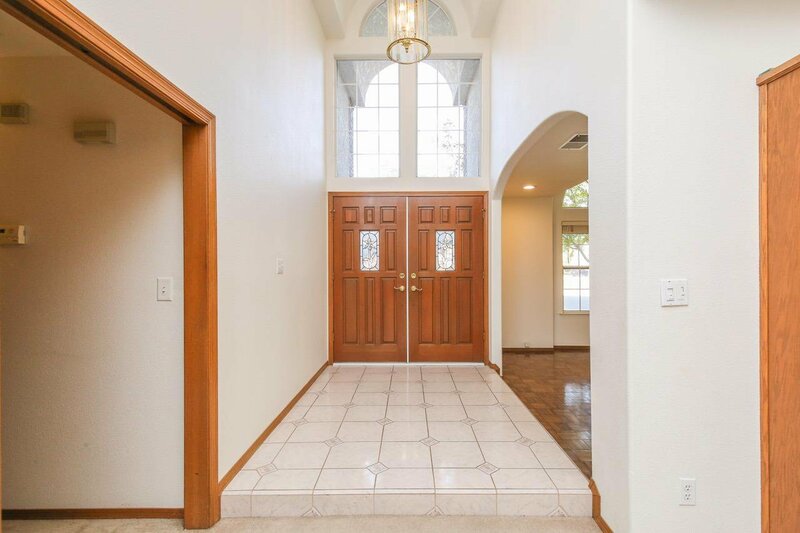 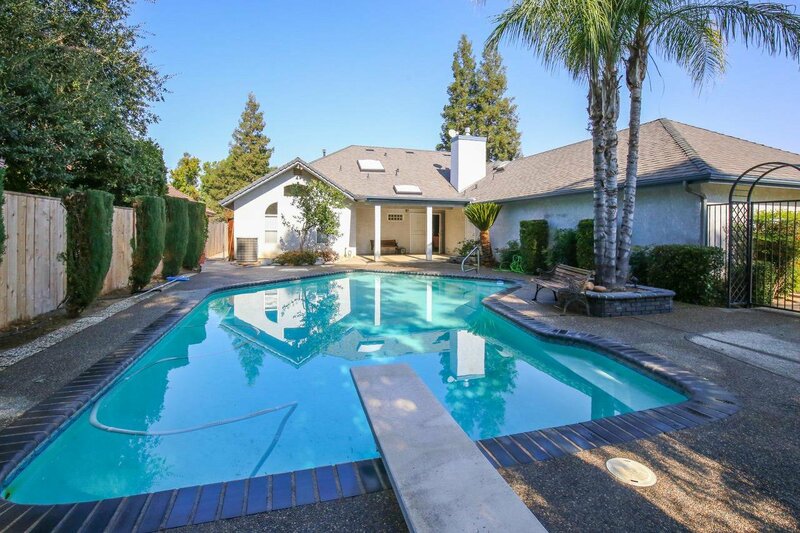 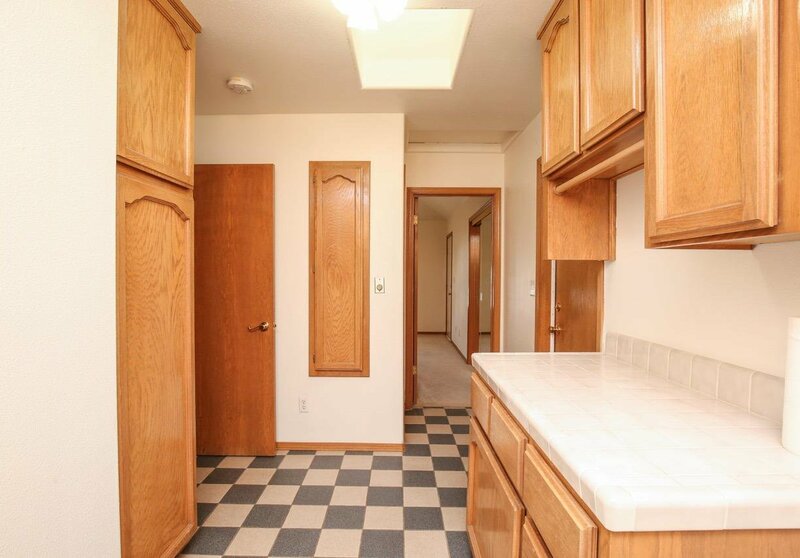 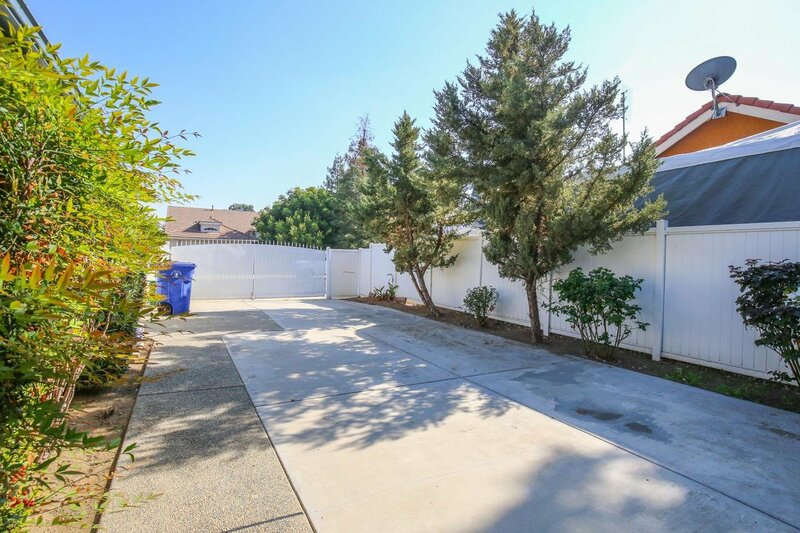 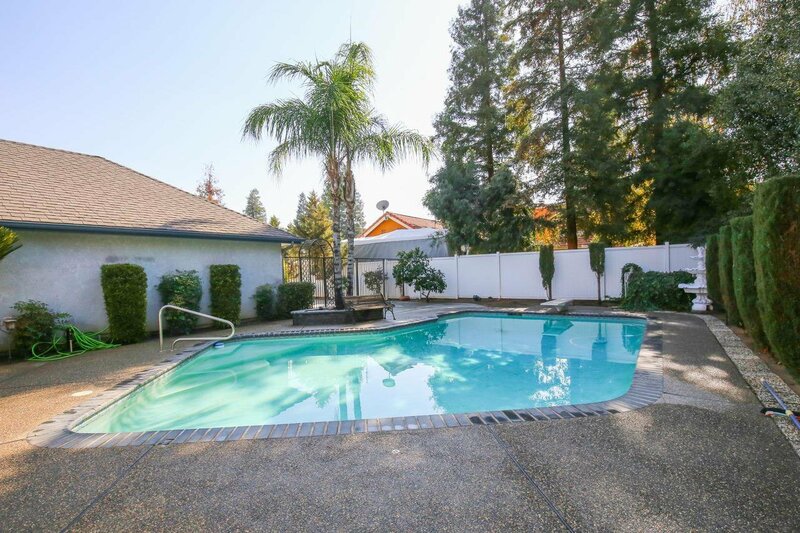 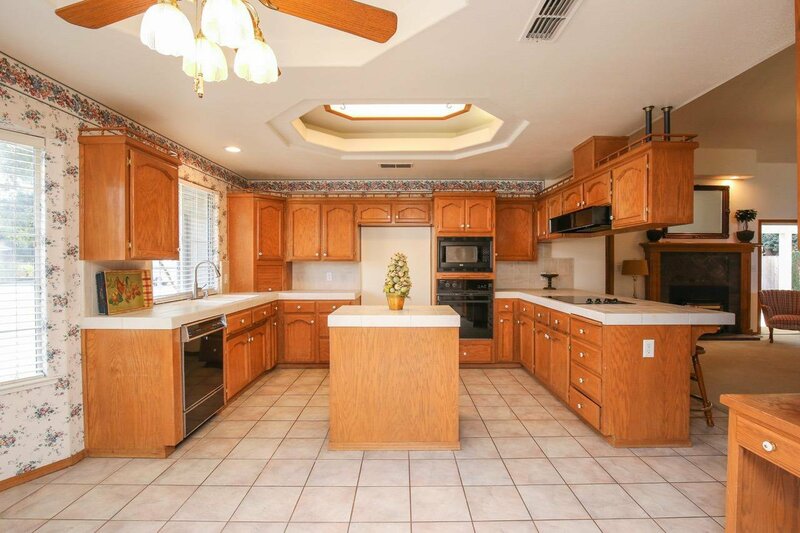 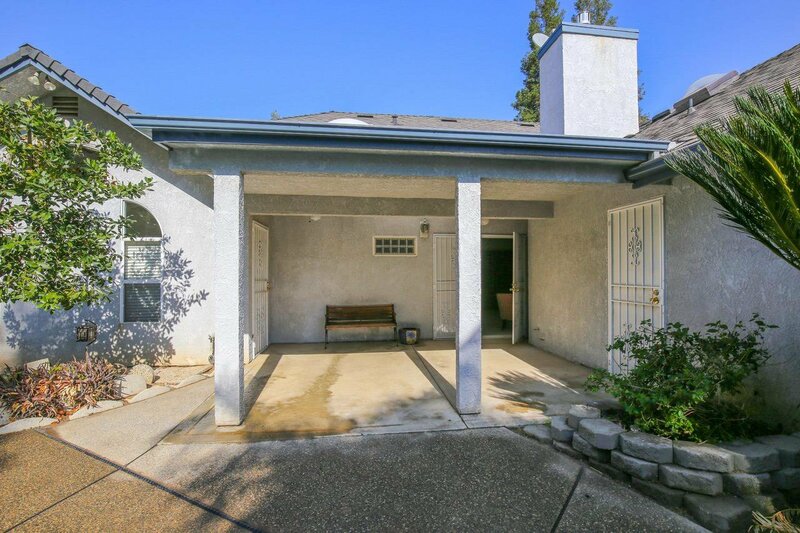 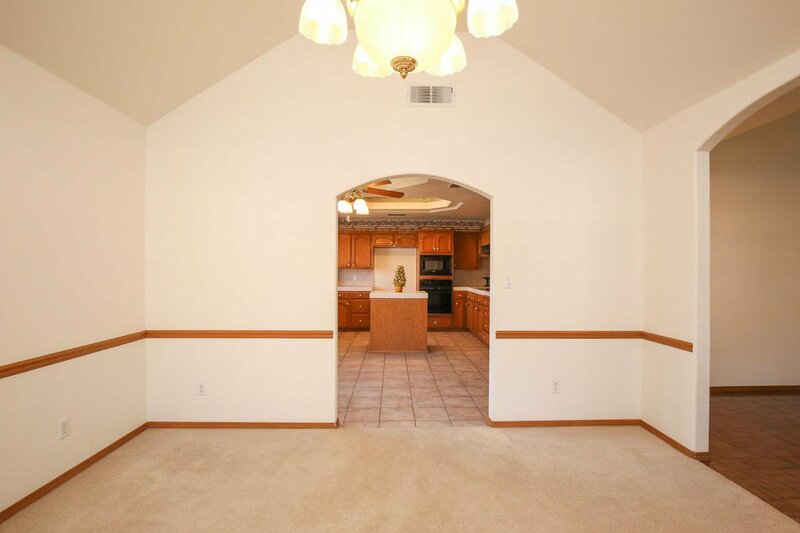 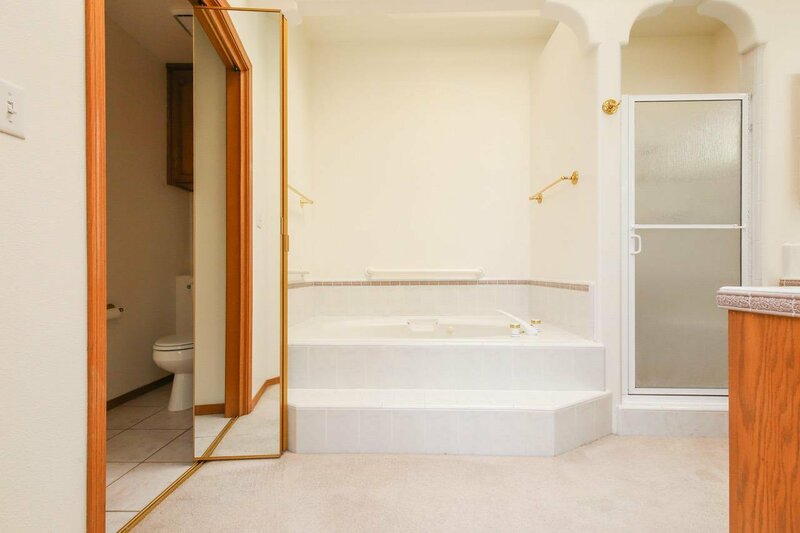 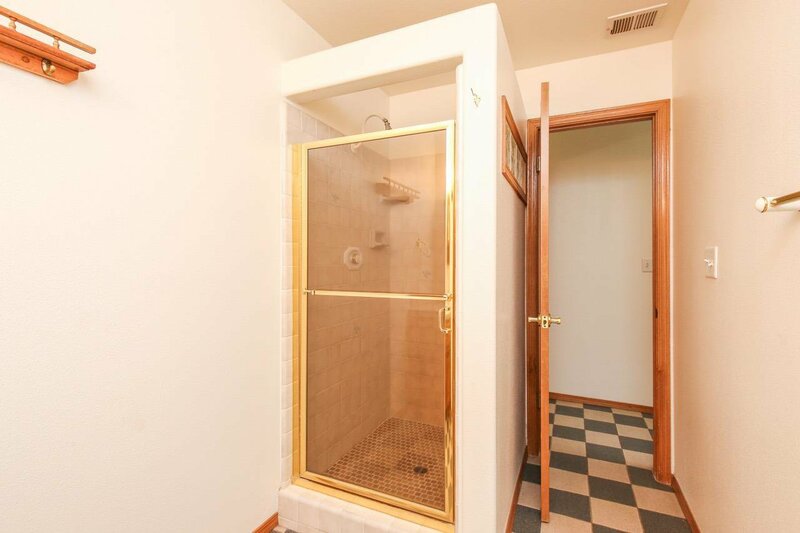 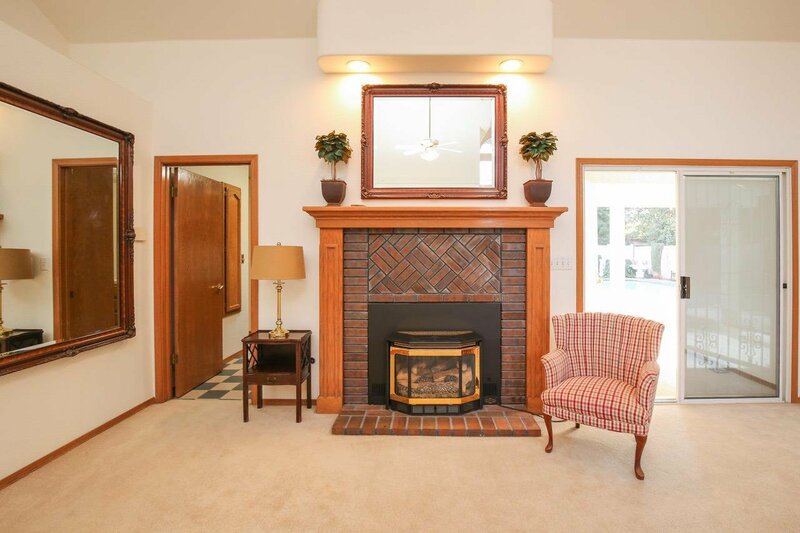 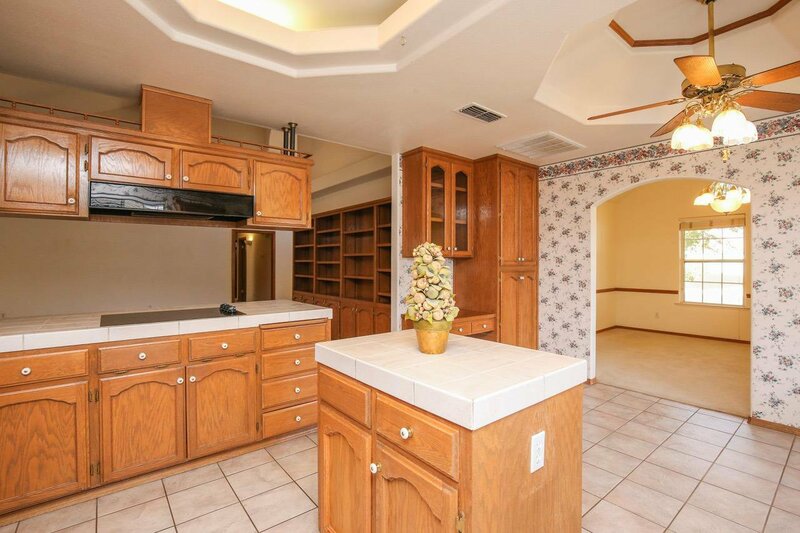 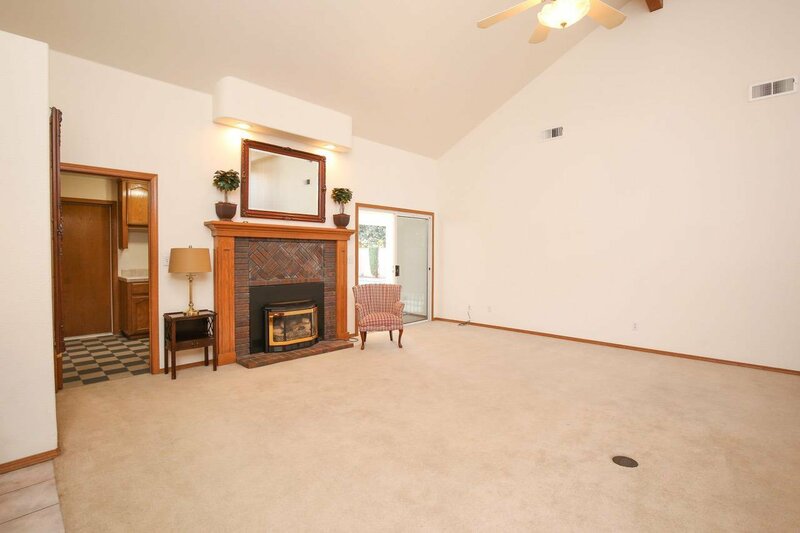 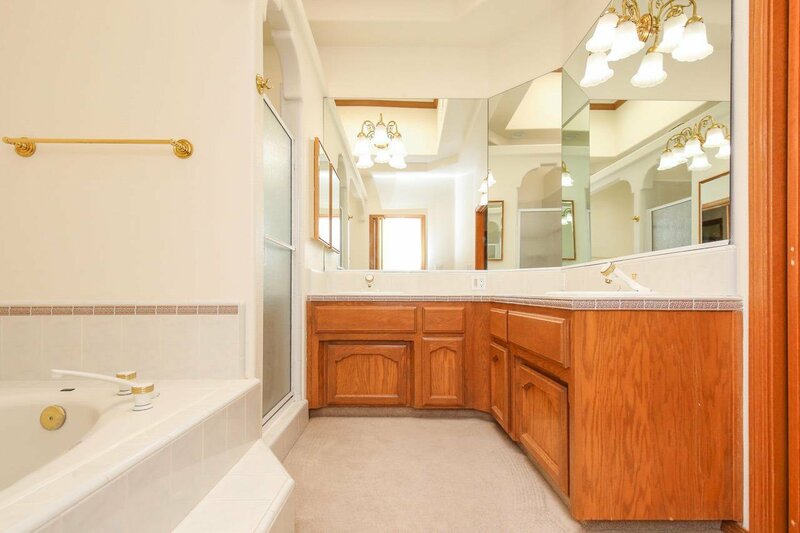 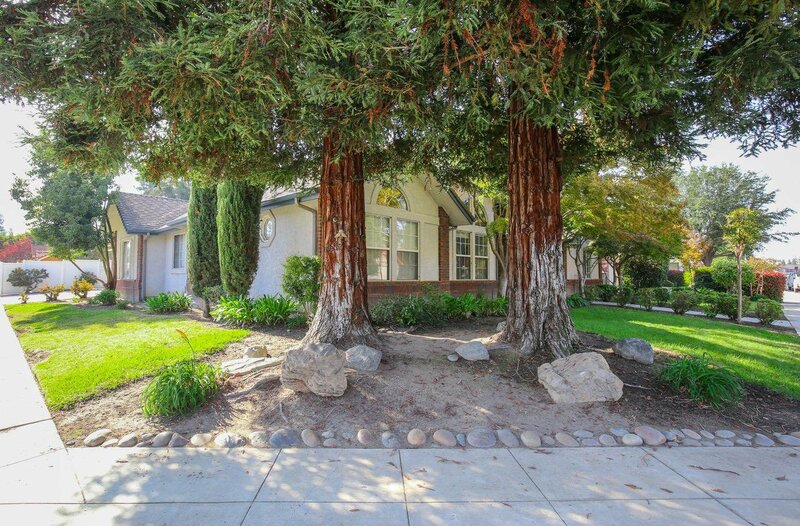 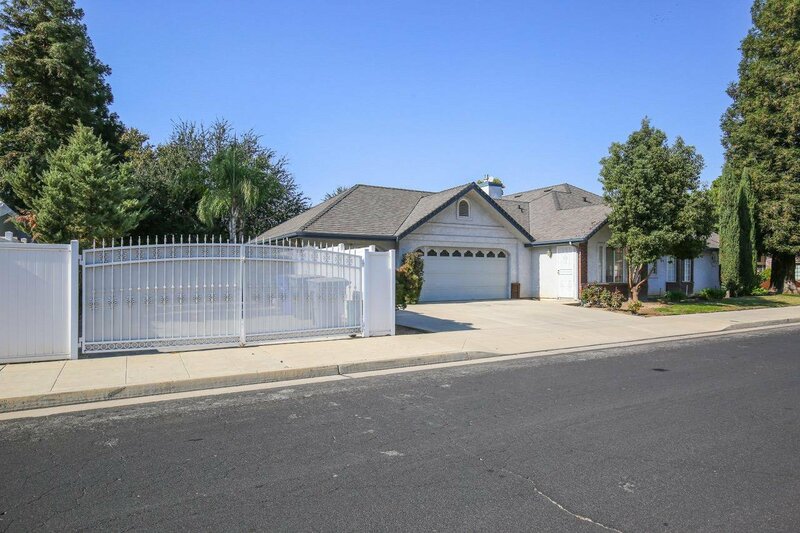 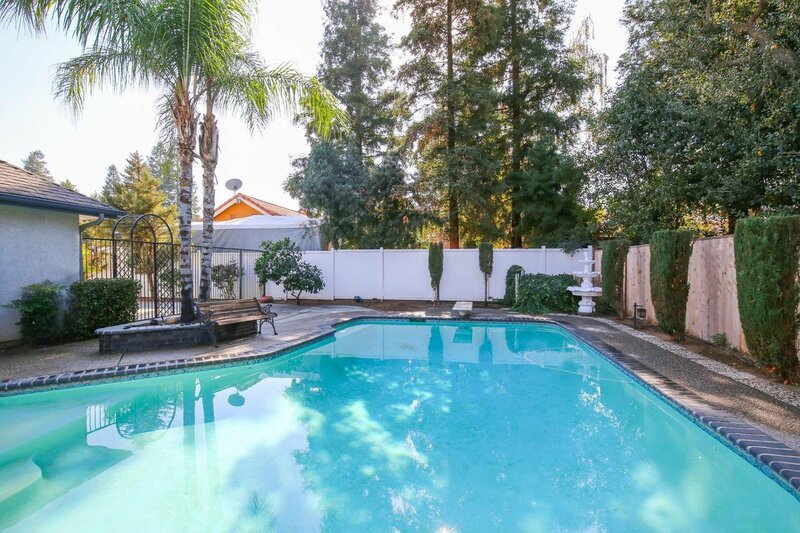 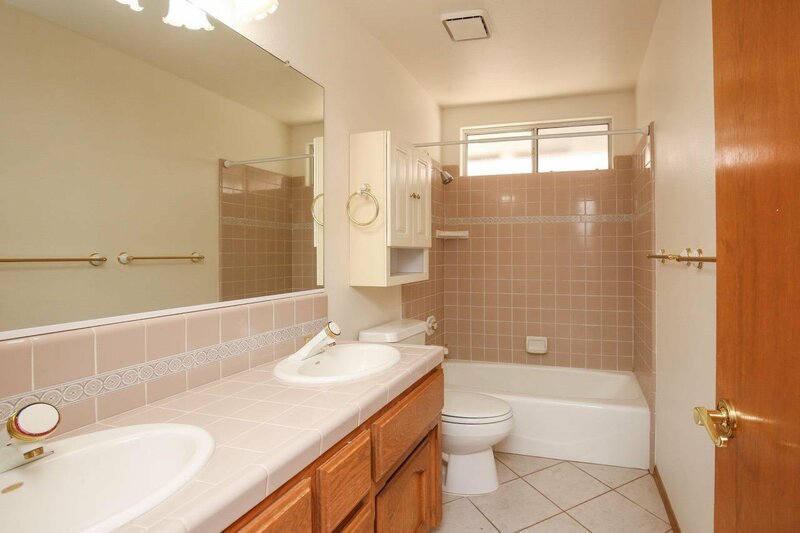 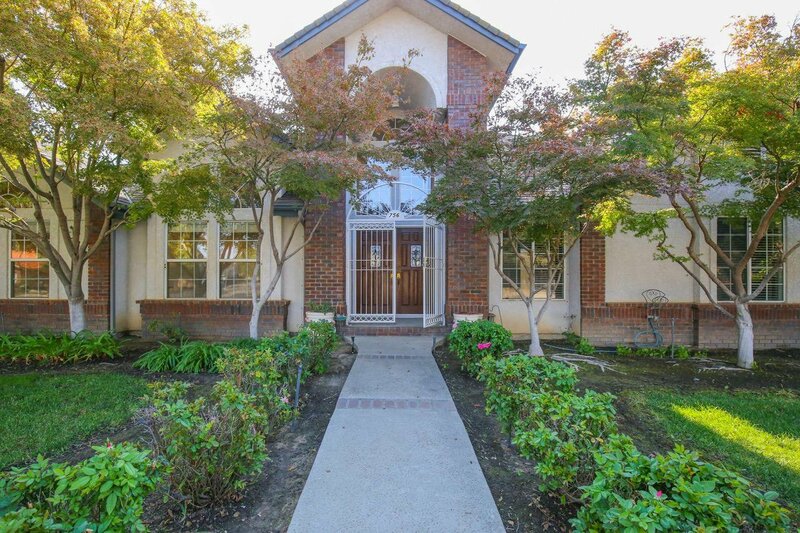 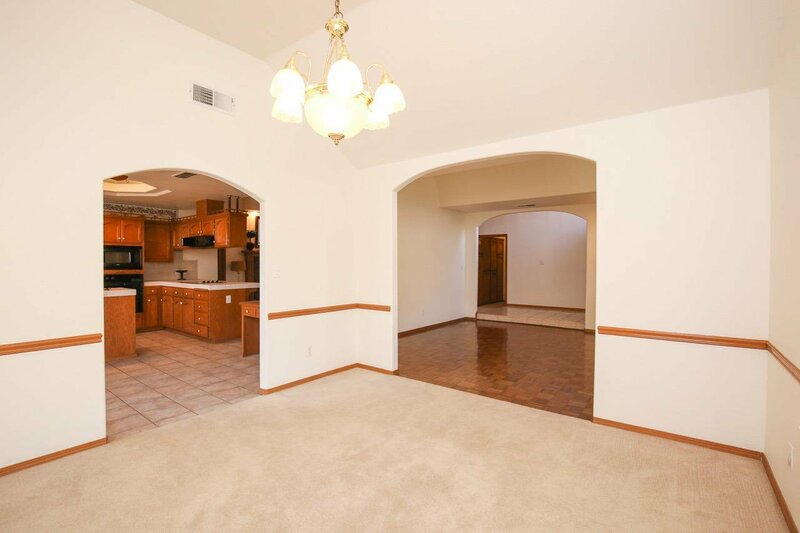 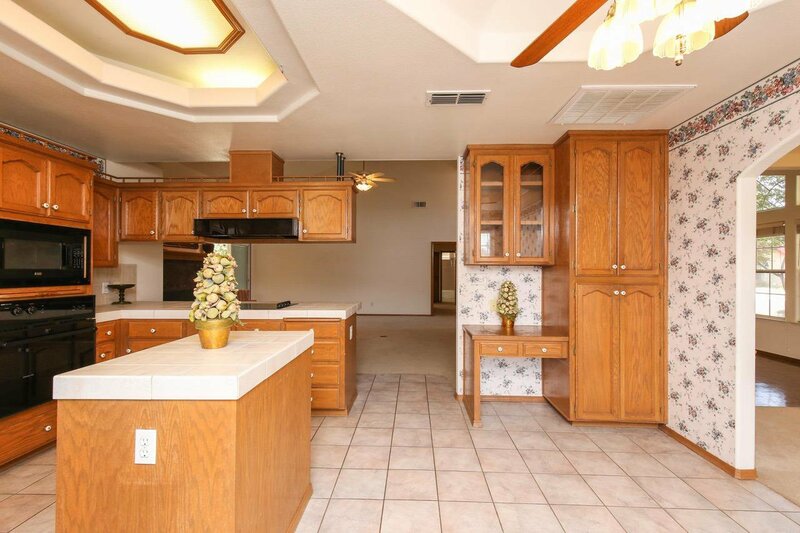 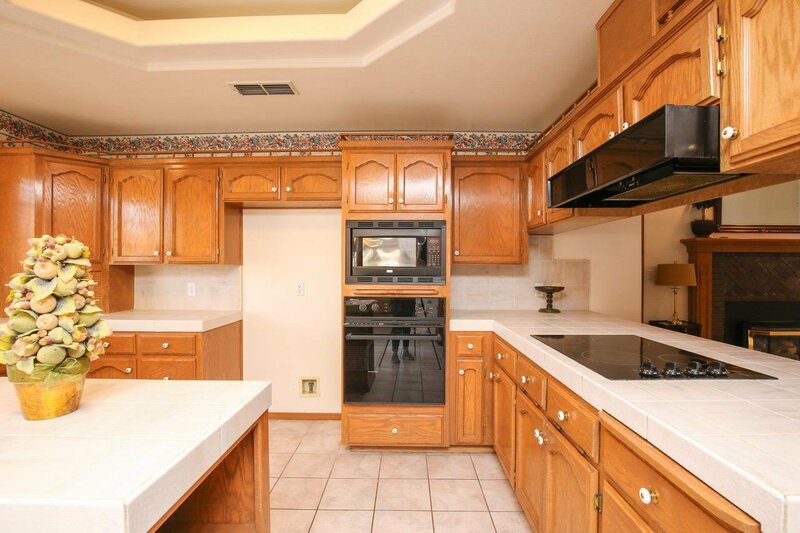 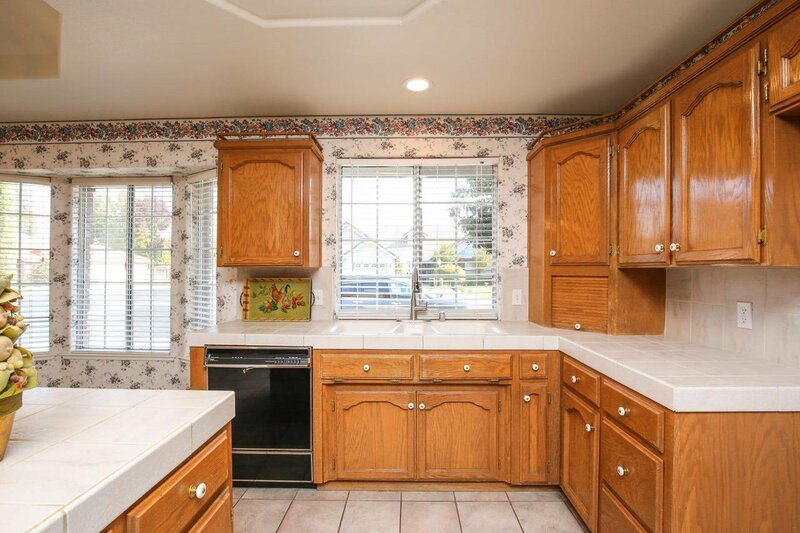 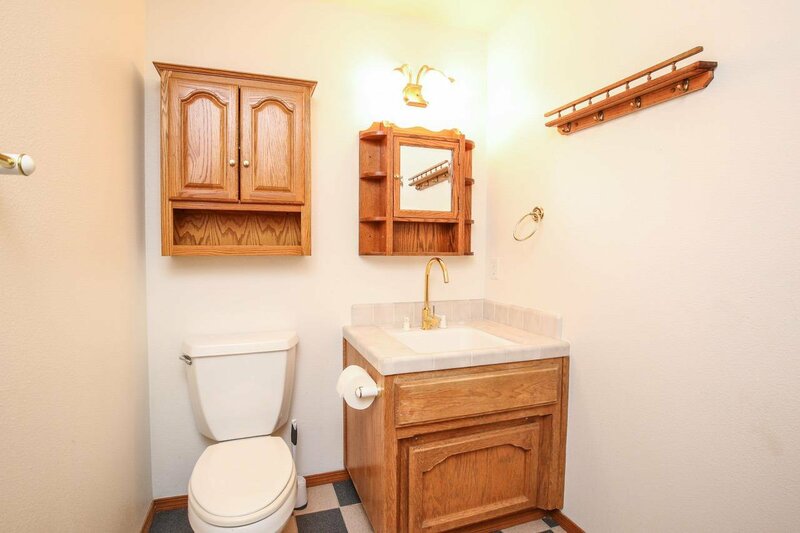 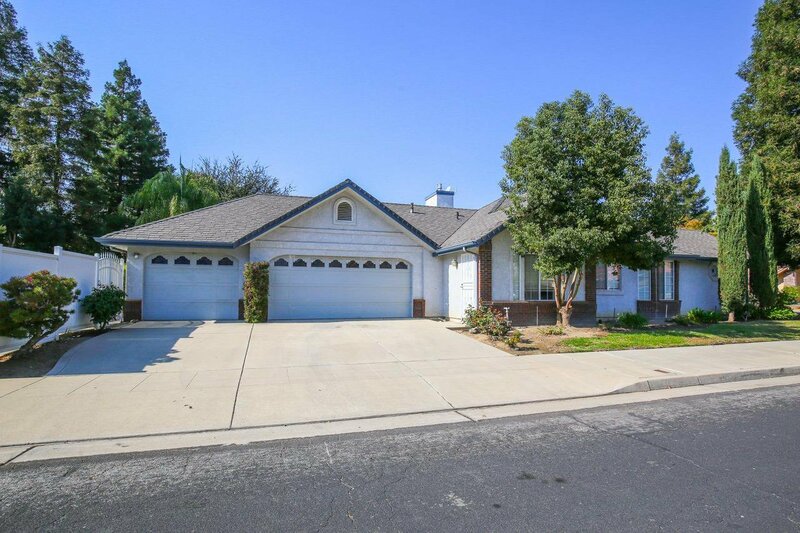 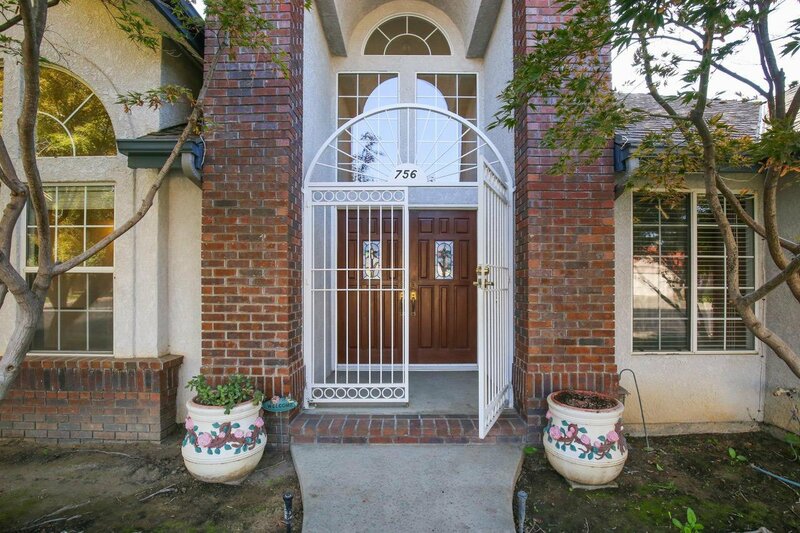 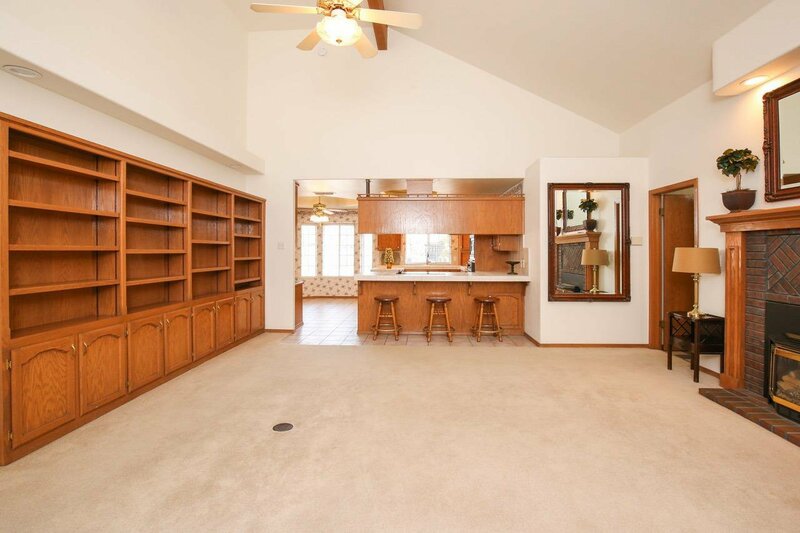 This lovely home is located in the Dry Creek Estates. 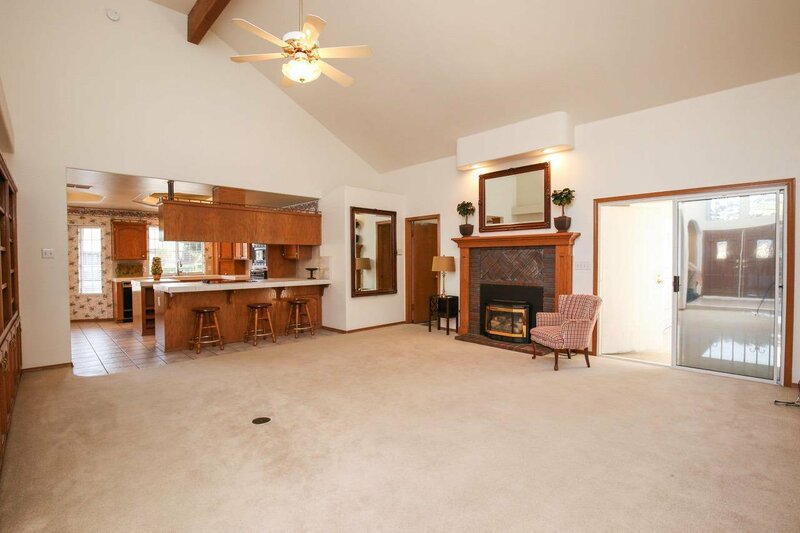 The home offers 2,411 square feet of living space with 4 bedrooms and 3 baths. 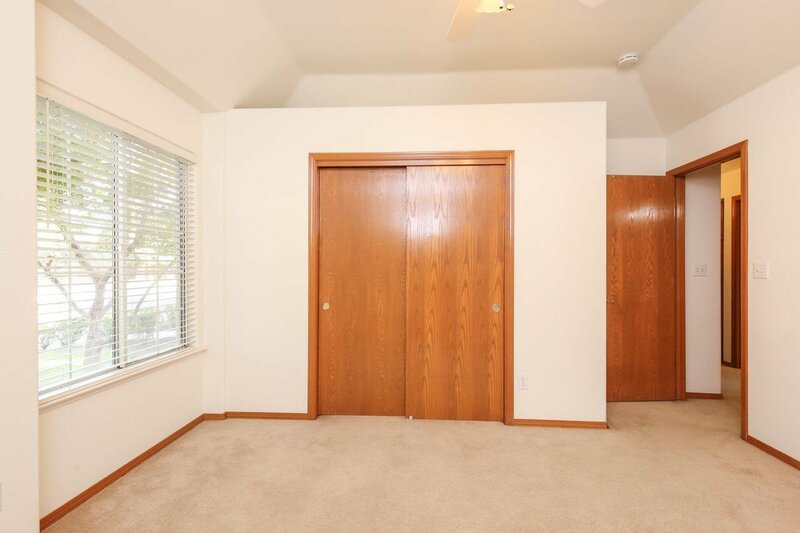 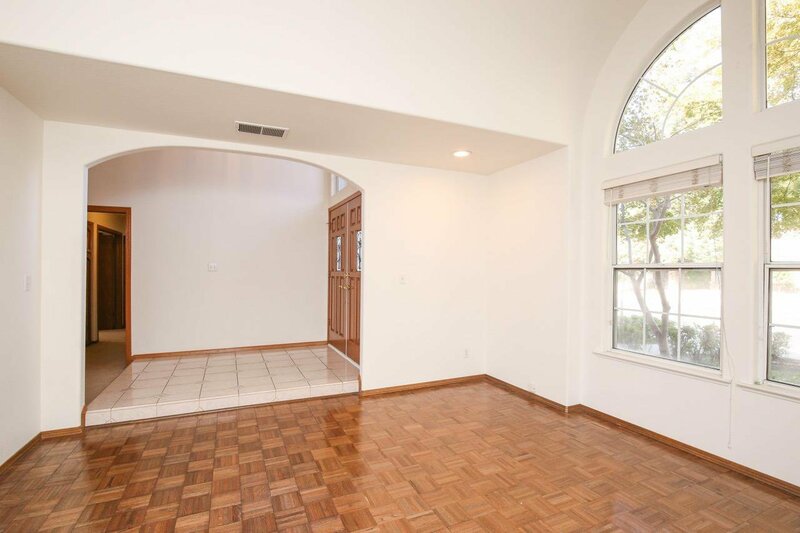 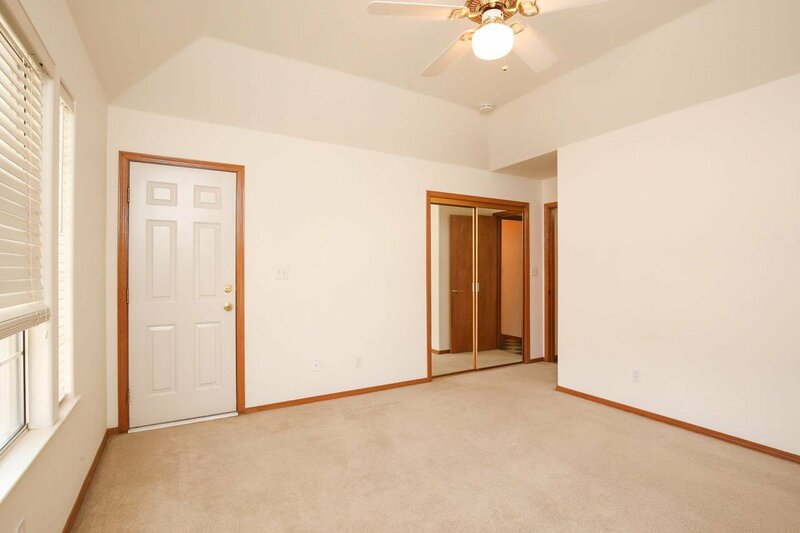 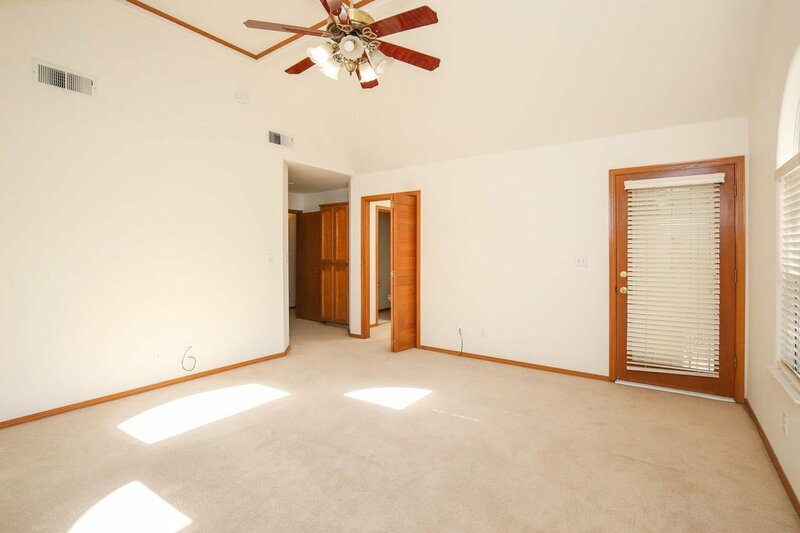 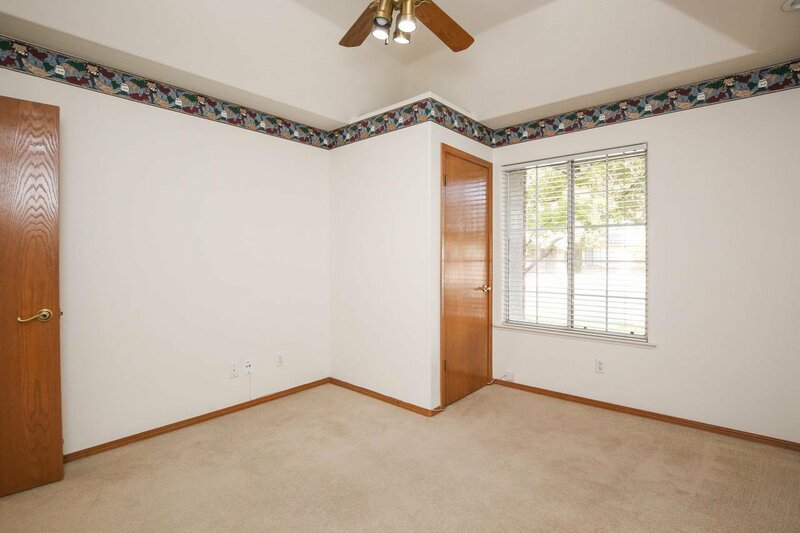 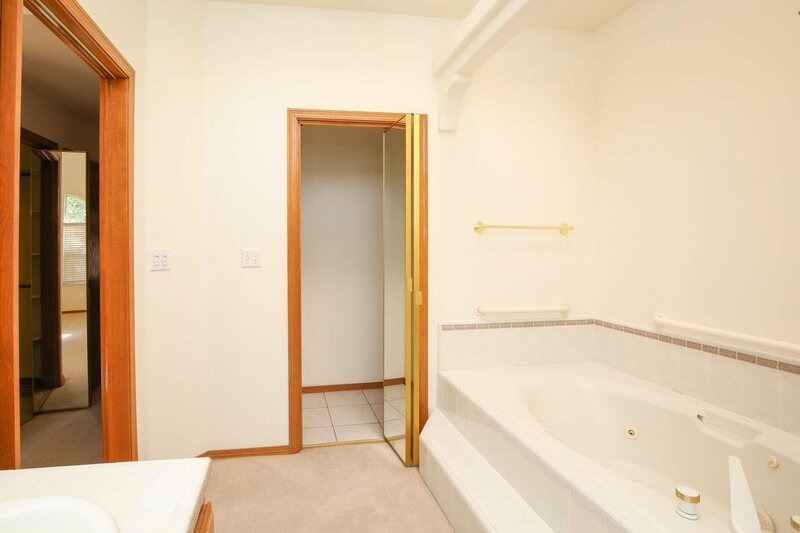 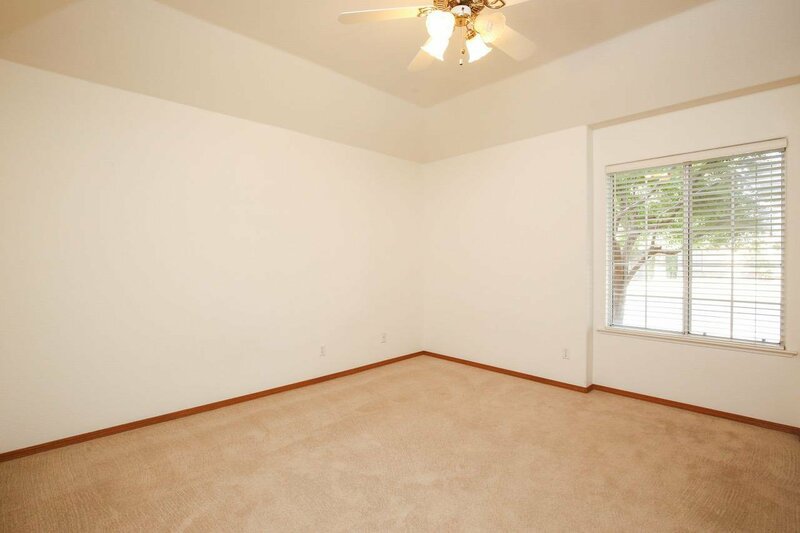 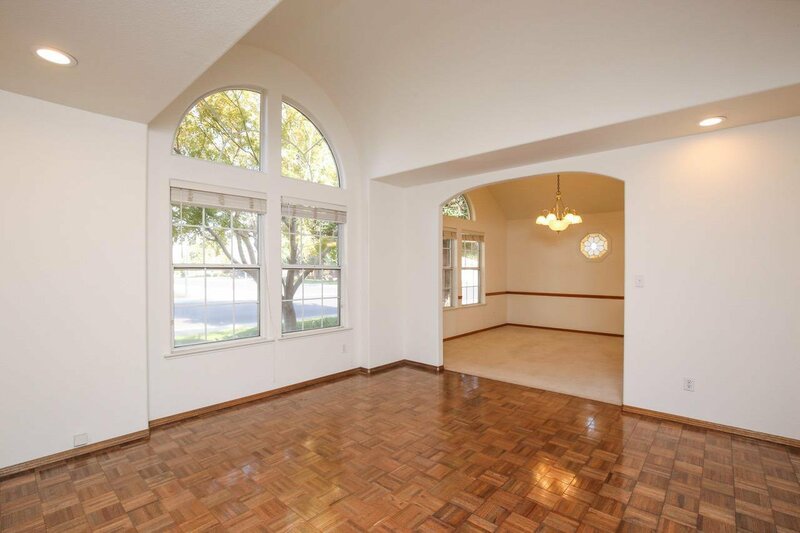 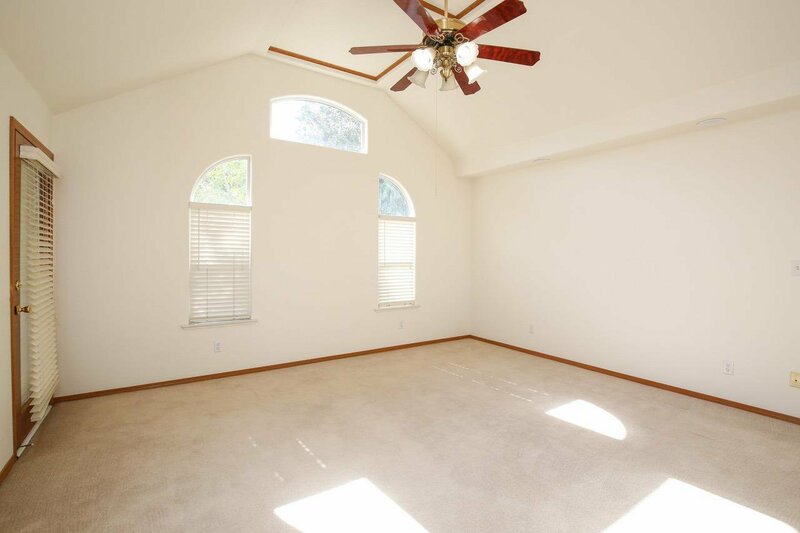 Master bedroom is huge with walk in closet with cedar flooring. 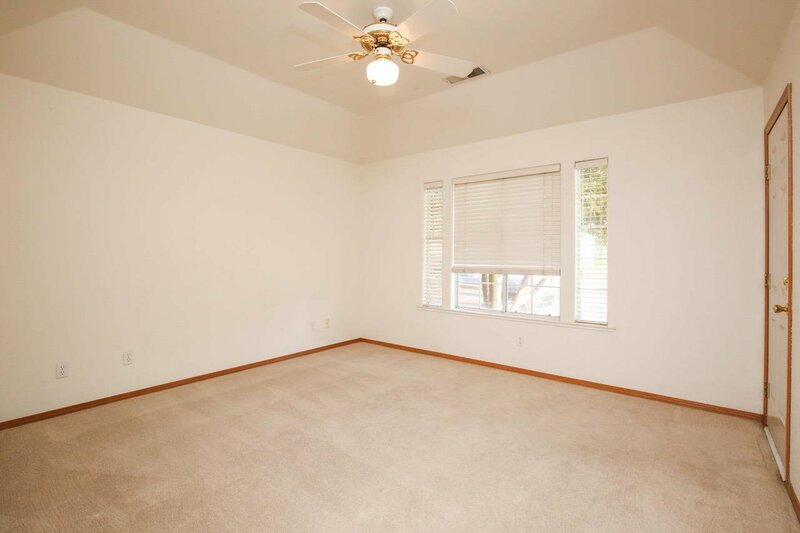 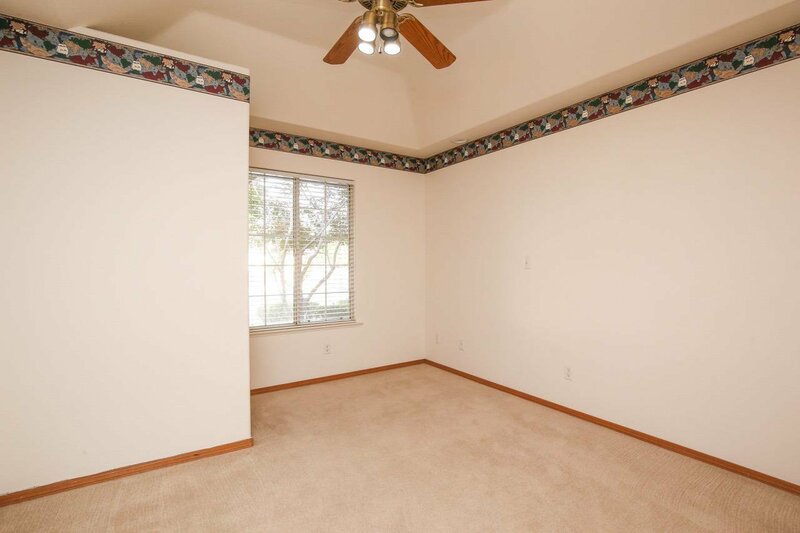 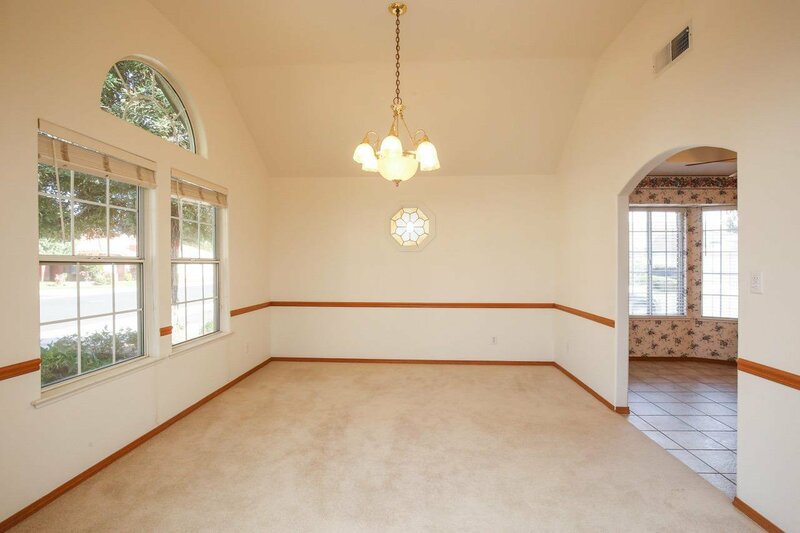 All bedrooms and family room have ceiling fans. 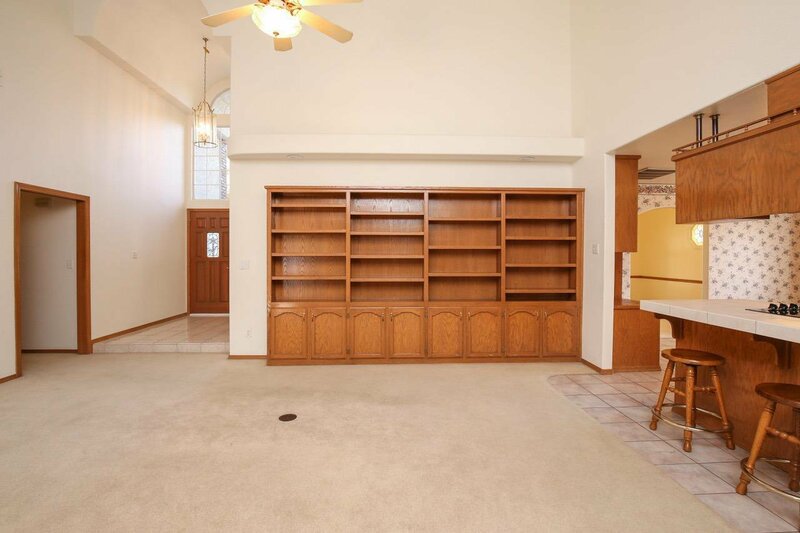 Beautiful built in bookcases in the family room.The pool area is stunning with out door lightning. 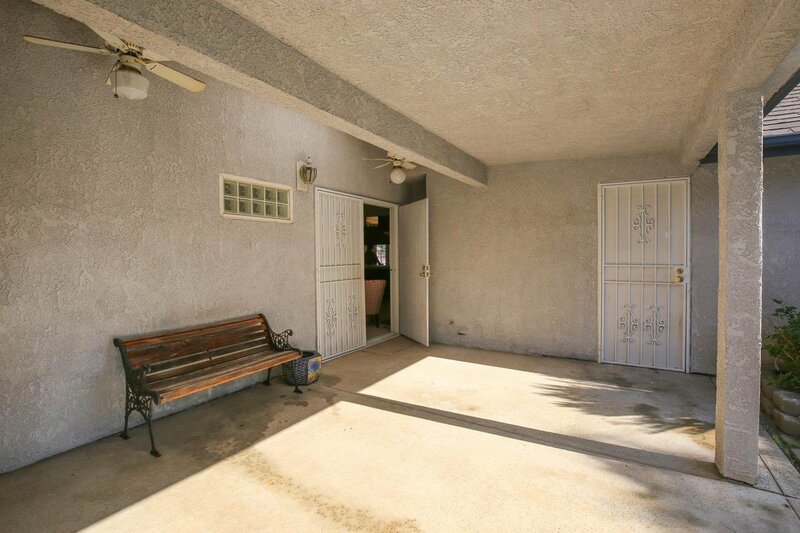 Dog run on the side of the home. 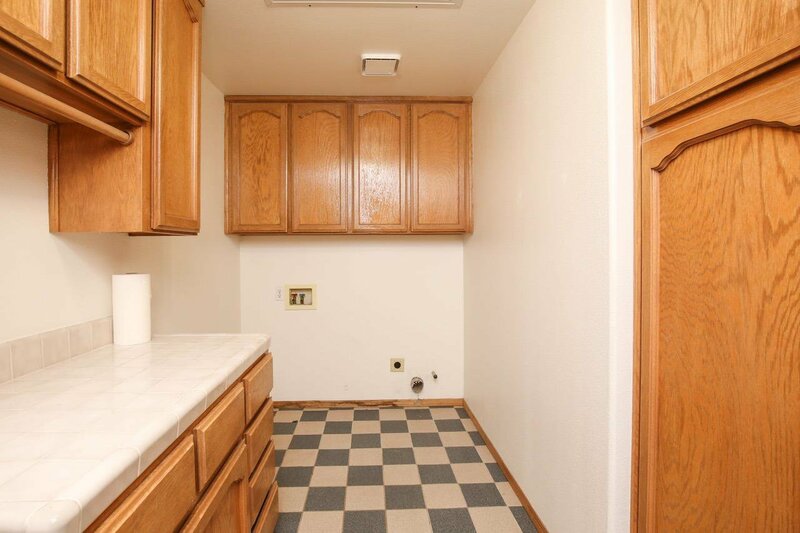 RV parking as well.